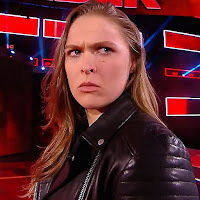 Jonathan Coachman spoke with TMZ Sports about Ronda Rousey appearance at WrestleMania 34 tonight, which you can see in the video below. Coachman said what Rousey is getting into is a high pressure situation that nobody else has done in WWE. "There's been so many different reactions to Ronda coming in to the WWE," Coachman said. "Some really, really positive, some skeptical and some in between. Here's the difference with Ronda Rousey compared to probably anybody else you can name in the history of the business. She's coming in right at the top, her in-ring debut is gonna be at WrestleMania. You talk about pressure! I mean, that pressure is real, it's legit." 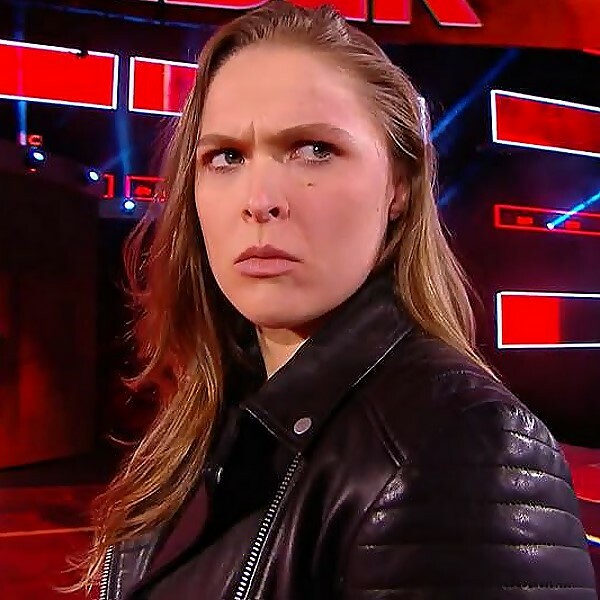 Rousey coming in at WWE's biggest show of the year may be similar to being in the main event of a UFC PPV, but Coachman thinks it's even on another level of intensity. "Yeah, she's been in main events before in the UFC, but this is on another level," Coachman responded. "We're talking millions upon millions of viewers. Here's the thing that people don't think about, just the pressure to perform in front of her new peers. Because she's come in and taken a very lucrative spot at WrestleMania. Now, I don't really give a damn whether she's earned it or not. Her star power has earned it, but now she has to go out there and perform, that's the beauty of WrestleMania and coming in where she has come in at. So, I think there's a lot of people anxious to see exactly how a match with Ronda Rousey is going to look." Ultimately, Coachman said all of the women in the WWE would want to work a program with Rousey because of the reaction she's getting - for now - and it will benefit any of them in terms of a business move. "Trust me when I say that there are a long line of females that would love nothing better - I don't care what they tell you - than to run a program with Ronda Rousey," Coachman said. "When she comes out to the arena - I'm there - she's gets as big a pop, if not the biggest pop of anybody on the show, but that's only going to last for so long until she starts working matches. If the girls are smart, they don't complain about Ronda Rousey, they embrace her and say, 'Let me help you, because that is what's good for business, and what's good for business is good for me.'"